The first Rangers in this area were under the command of Captain Jeff Maltby in Major John B. Jones command of the Frontier Battalion in 1874. Under Maltby, Company E, was divided, one part using the Santa Anna mountains as their campground. One of his men, C. M. Grady tells of the Ranger camp at what came to be known as Milligan Crossing on Home Creek. Many of these stouthearted young Rangers remained here after their terms of service ended, helping civilize the area. Names such as Armstrong, Sackett, Elkins, Cross, Grady, and Cheatam figure large in the history of Coleman County. These were some of the men who founded the Texas Ex-Rangers Association in 1920. These old Indian fighters held annual reunions at various cities around the state: San Antonio, San Saba, Menard, Ranger, and others. As in their Ranger days, the gatherings were not big on organization and circumstance—they were reunions rather than meetings. The “trail” is a recommended 650-mile driving loop within a 29-county region of Central West Texas. In 1935, Santa Anna hosted the annual event on what soon became the most common reunion site—a twenty-acre park on the east end of the Santa Anna Mountains. 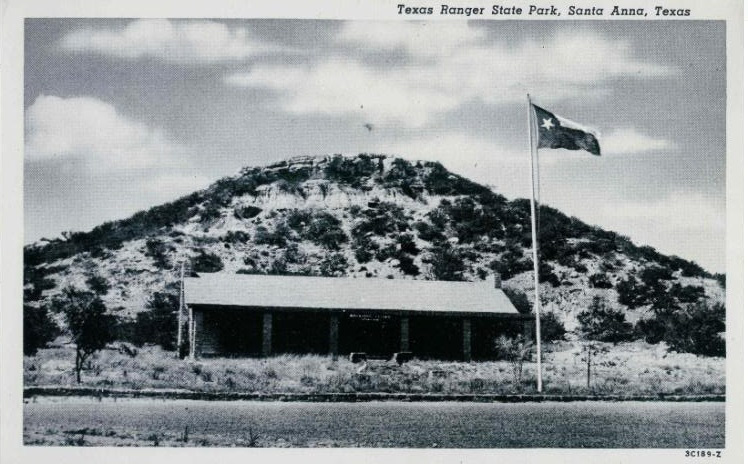 The citizens of Santa Anna raised the funds required to buy the land and erect, with Depression-era National Youth Association labor, a stone structure for a Texas Ranger Memorial Museum, replete with artifacts. 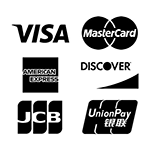 It took almost three years to complete the project. The stone was quarried from the Millard place east of town, and T. T. Perry, local stone artist, carved and laid the building cornerstone. The entire complex was dedicated at the August, 1939 reunion, complete with well-known speakers, bands, feasting, and celebration. 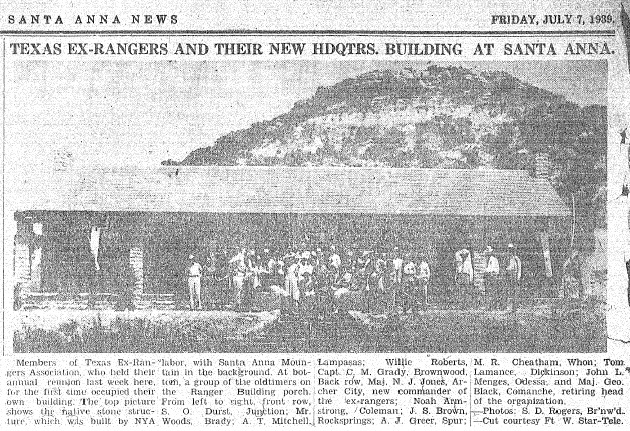 Ex-Rangers Reunions were held at various places in the ensuing dozen or so years, always returning to Santa Anna. As the old Indian fighters died off, the reunions became less and less well attended. Not having shared the bond of common suffering the old Indian fighters had experienced on the frontier, younger Ex-Rangers lacked interest in the Reunions. The last reunion was held in 1960. Years later, the reunion hall fell into disrepair. In 1975, the reunion hall was purchased by then Sheriff H. F. Fenton, who resurrected it as a motel using jail house labor. 2015 brought new owners Bill & Nancy Massey who totally renovated the premises to preserve its history and grandeur.